Under Cameka’s leadership, The BOSS Network has become one of the fastest-growing women business communities, garnering several accolades such as a Top 50 Website for Entrepreneurs (Inc. Magazine), 10 Best Career Sites for Women (Forbes.com) and one of 9 Twitter Accounts to Enhance Your College Experience (BlackEnterprise.com). 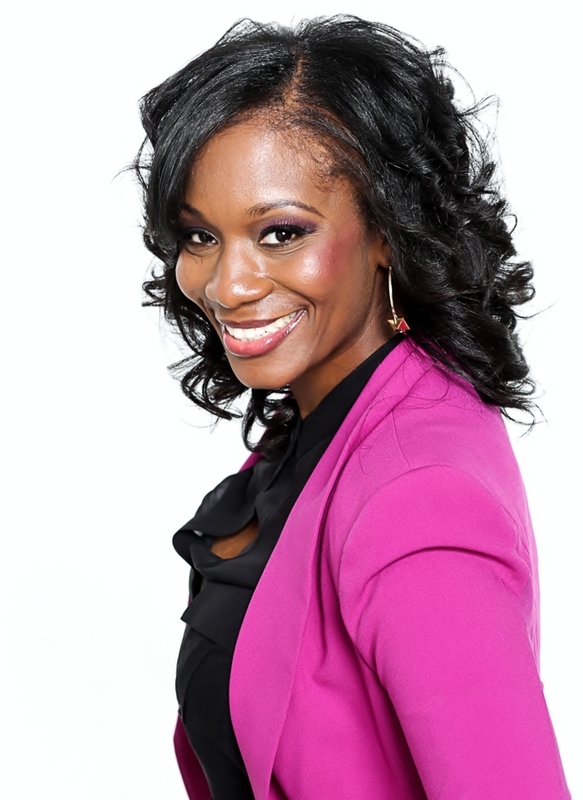 In recognition of her achievements, Cameka was listed in Jet Magazine as a 40 under 40 Entrepreneur, named one of the “Top 40 Chicago Game Changers” by Ariel Investments, The Network Journal listed her one of their 2016, “40 under 40” honorees, and she was presented with a leadership award by the Black United Fund of Illinois. 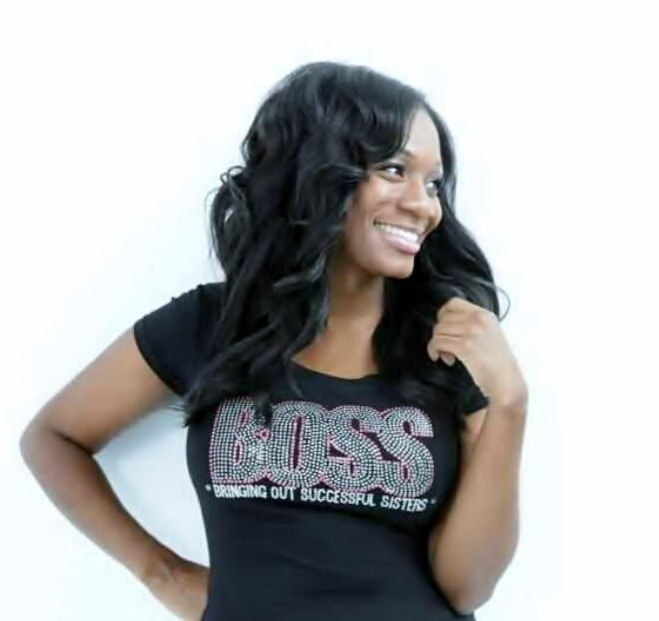 As the author of 7 Steps to Grow Your Professional Network: A Guide for College Graduates and Professionals in a Tough Economy, Cameka frequently travels to college campuses with her non-profit, BOSS On Campus and companies across the country to speak or lead training workshops. Cameka currently resides in Chicago where she is actively involved with assisting community organizations and mentoring youth. Cameka can be booked for speaking engagements and workshops on women empowerment, leadership, entrepreneurship, career development and technology. "A BOSS is not about how many followers you have but how many leaders you develop."